Lucknow is a famous city and this city is fondly called as the city of Nawabs. Lucknow has always been famous for several things including poetry, monuments, etiquettes and cuisine. Lucknow is of the best cities to be visited by epicureans. This city has been ruled by many Mughal emperors and one can also observe this imperial impression on the food too. Lucknawi cuisine or Awadhi cuisine is one of the royal treat to taste buds and relishing Awadhi cuisine is just too awesome, it’s like feasting the taste buds. From Kebabs, Nihari, Biryani to the sweet delicacies, everything in this city is so delectable that you can’t resist. Below is the list of top picked places and there must have delicacies which you shouldn’t miss on Lucknow tour. This is one of the most famous places in whole Lucknow and people visit this place in large number to enjoy the melting and soothing kebabs. This outlet is in service since Mughal times. The signature delicacy is kebabs and the kebabs made here are spiced with 150 different types of aromatic spices. The kebabs served here just melt in your mouth as soon as you put them in your mouth. 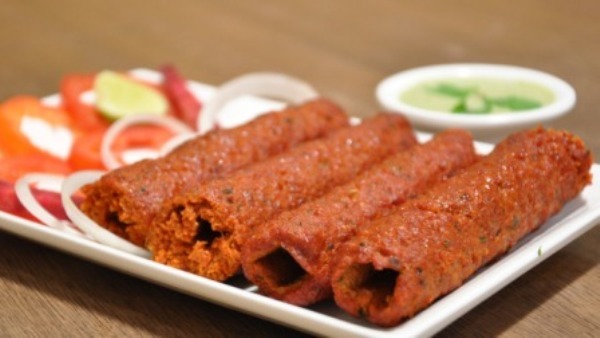 Some of the most famous varieties of kebabs served here are Galauti kebab, Shami kebabs, Boti kebabs. However, the original Tunday Kebabi is located at Chowk Area of city. Do not miss to have the delectable kebabs from Tunday Kebabi. Nihari is basically a mutton stew that is cooked slowly for 6-7 hours overnight and served next day with kulcha which is also called as flat bread. It is one of the authentic dishes of Mughali cuisine. It is the best brunch you can have in the city of nawabs. Raheem’s Hotel at Chowk area of Lucknow is one of the best places or you can say top recommended place where you can try tempting “Nihari”. There is nothing more delicious than the Lucknowi Biryani as the biryani here is made with aromatic spices and with an amazing cooking technique. 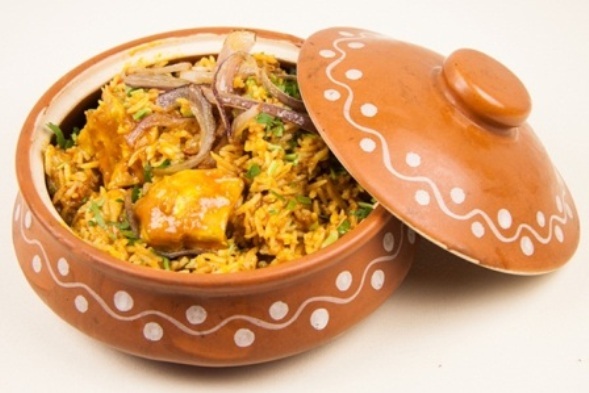 Marinated chicken is cooked with fresh spices and the flavors in Lucknowi biryani are amazing. Idris Biryani joint is one of the best places in Lucknow to have delectable Biryani. Apart from Idris, Dastarkhwan is another popular place to have Biryani. 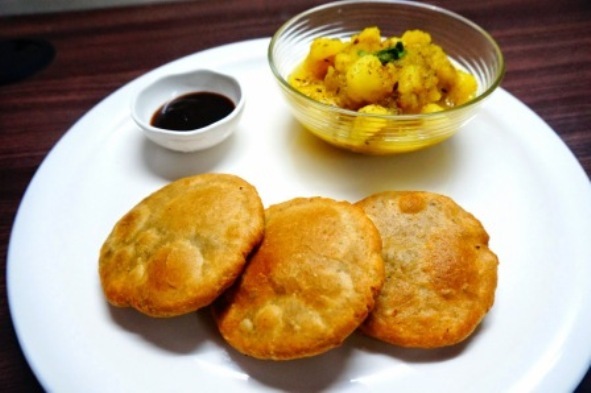 Khasta Kachori is one of the most yummilicious snack and this snack is one of the popular breakfast item which is served in Lucknow. 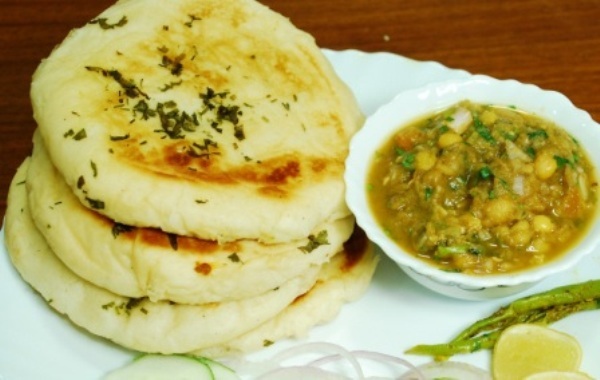 These crunchy Kachori’s are served with spicy pea and potato curry. If you want to have the best Khasta Kachori then you can found that at Rattilal at Hewett Road. 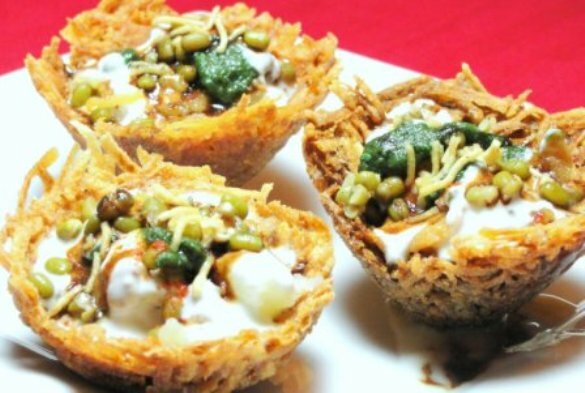 Chaat is always one of the mouth-watering delicacies and it’s hard to resist the taste buds with its piquant flavors. The tingling flavor of the chaat is just too awesome and will definitely leave you wanting more. Dahi-Vada, Golgappa, Aloo Tikki and Tokri Chat are some of the famous chaat served in Lucknow. You can visit Royal’s café which is in Hazrat Ganj for having tasty chaat. 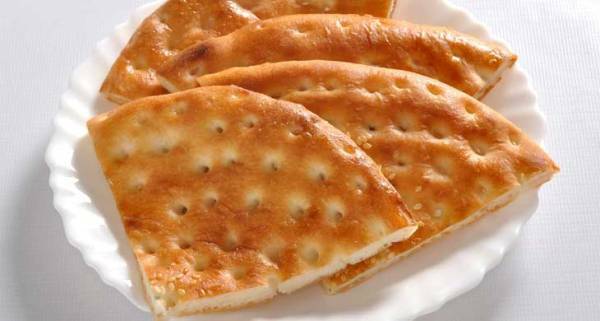 Sheermal is basically flat bread and this flat bread also has an essence of saffron. Saffron and other aromatic spices are the important part of Mughalai cuisines. Sheermal is baked in tandoor and is one of the tempting delicacies which you should definitely try on Lucknow tour. 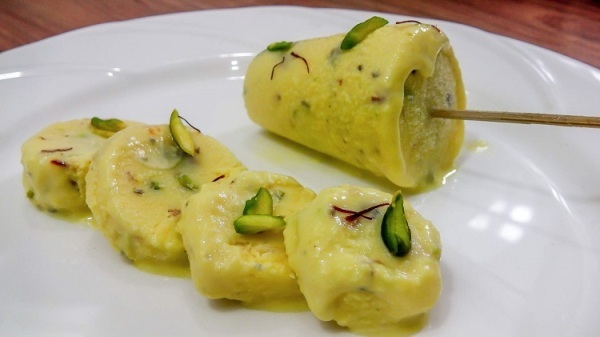 Prakash ki Kulfi is one of the well known places in Lucknow if you want to satisfy your sweet tooth. Kulfi’s are available here in different flavors and is the best option if you want to have something sweet after your lunch or dinner. The meal, culture and cuisine nothing is complete in Lucknow without Lucknow Paan. It is an amazing local delicacy and perfect to end the meal. 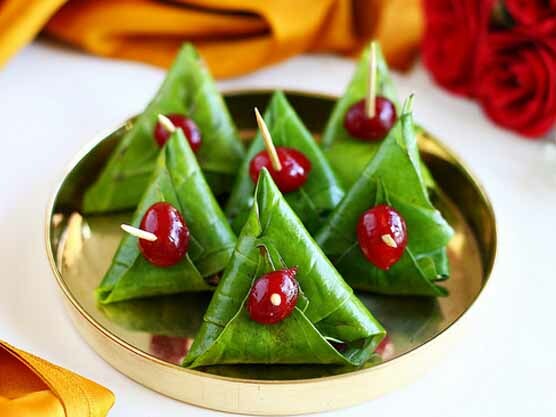 Lucknow Paan is one of the popular delicacies which the tourists should not miss to have while exploring Lucknow.